The Mitsubishi FDE71VG model offers a maximum heating value of 9kw and 8kw in cooling mode. 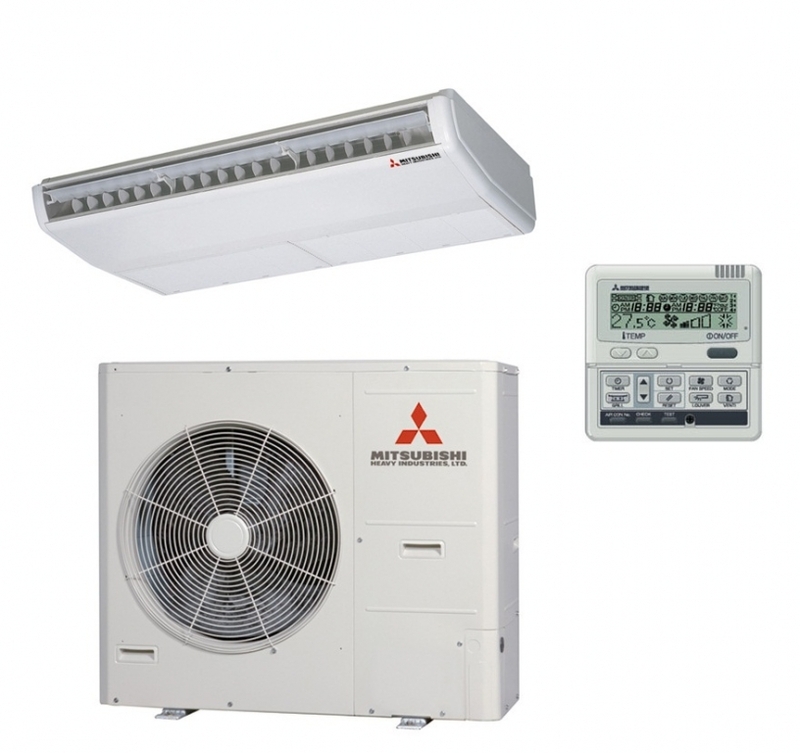 The price is for the full system and comprises a fully functional 7 day programmable controller, the indoor ceiling suspended unit and the outdoor unit. All models also use the latest environmentally friendly R410A refrigerant.